Are you an excellent and enthusiastic strings teacher who can inspire and motivate children? We are seeking to appoint an innovative, committed and inspirational teacher to further develop the work of Wakefield Music Services, Lead Organisation for Wakefield Music Education Hub. The service is highly regarded and has received the highest rating from Arts Council England for the last 6 years! 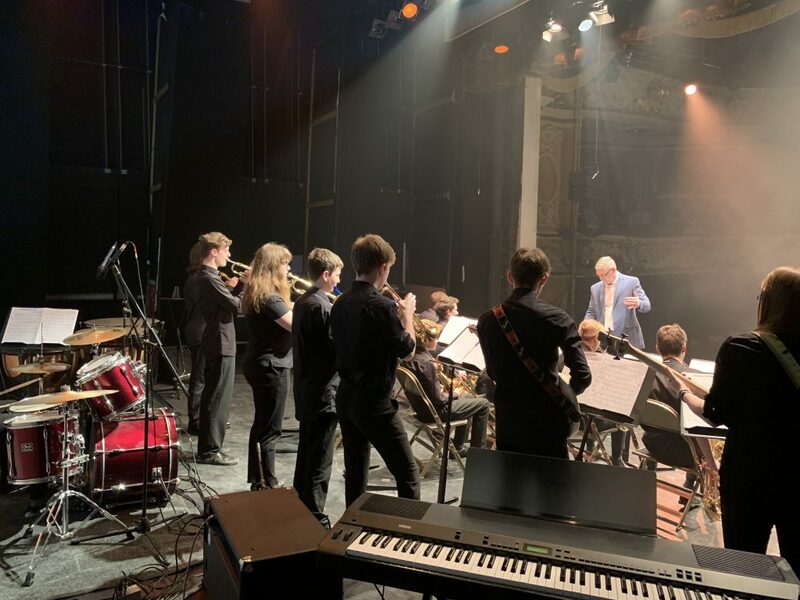 We provide quality diverse instrumental tuition and musical ensemble opportunities to over 7,500 young people in a variety of primary and secondary schools, academies and vibrant Music Centres every week. 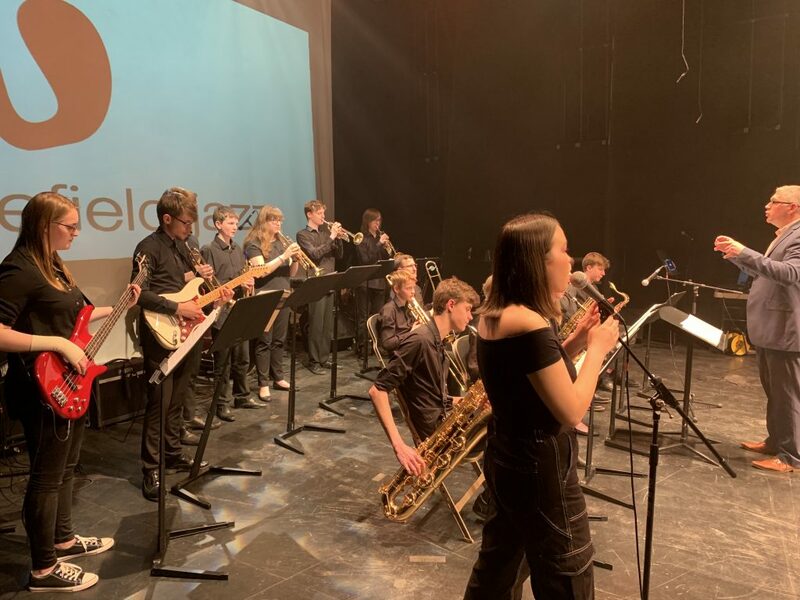 The post involves instrumental tuition in a variety of primary and secondary schools including the teaching of whole class First Access (Wider Opportunities) lessons. This exciting opportunity will involve joining our existing team of string teachers and applicants would need to demonstrate that they have the skills and qualities to deliver high quality instrumental tuition. 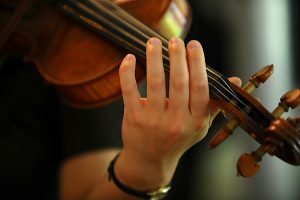 The successful candidate would also be expected to teach lower strings to beginner students. In addition to instrumental teaching, the post also involves directing groups and ensembles at one of our vibrant Saturday morning Music Centres. 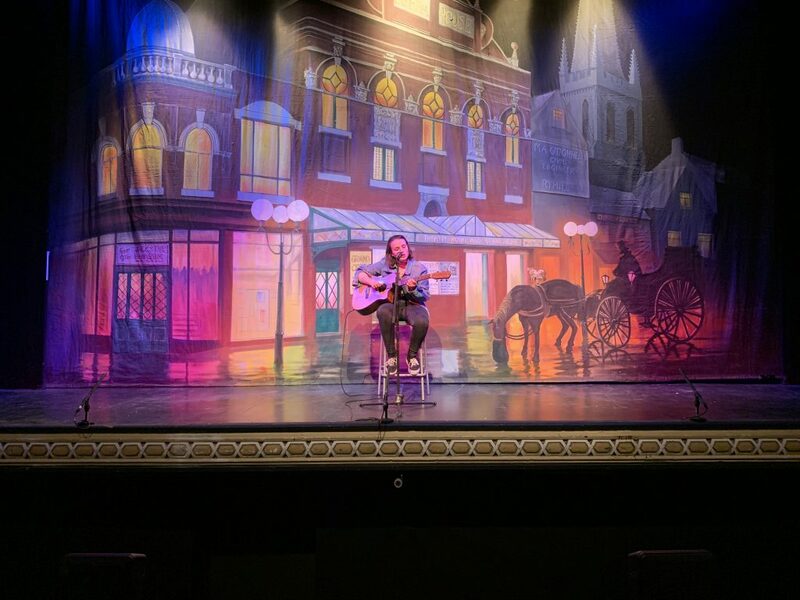 Thank you to everybody that performed and supported the Hubalaboo Showcase Concert at the beautiful Theatre Royal Wakefield last Tuesday evening. What a great display of young musical talent and enthusiasm from pre-school mini musicians to the older more accomplished! 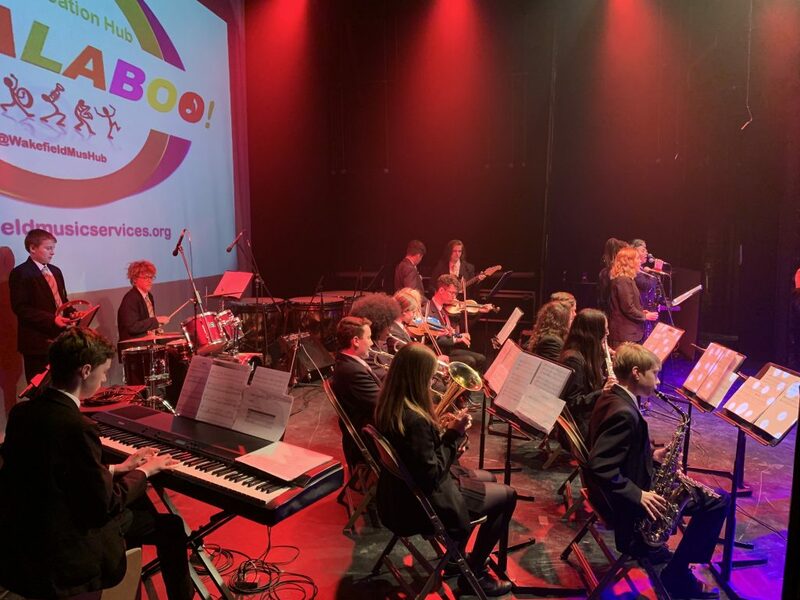 The event was also testimony to the remarkable dedication to music education from schools, teachers, parents and partner organisations from across the district! Here’s to the forthcoming summer term jam packed full of events! Click here to find out more.